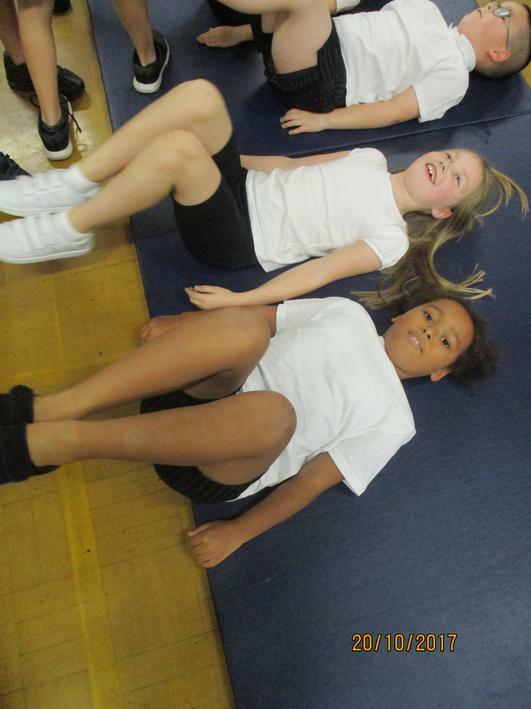 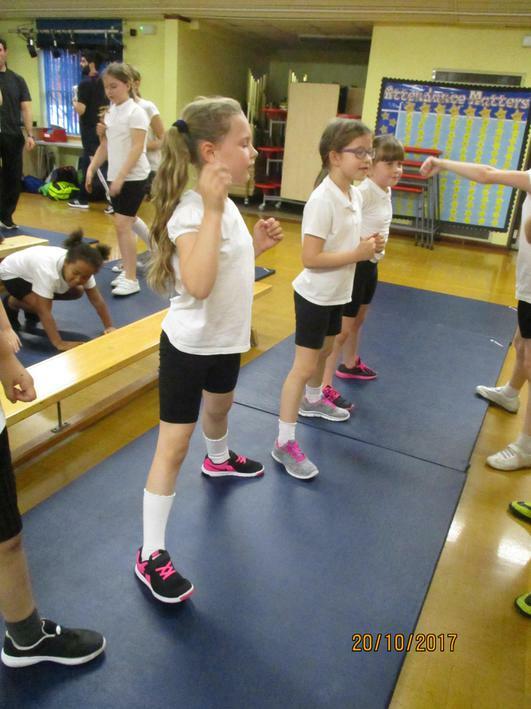 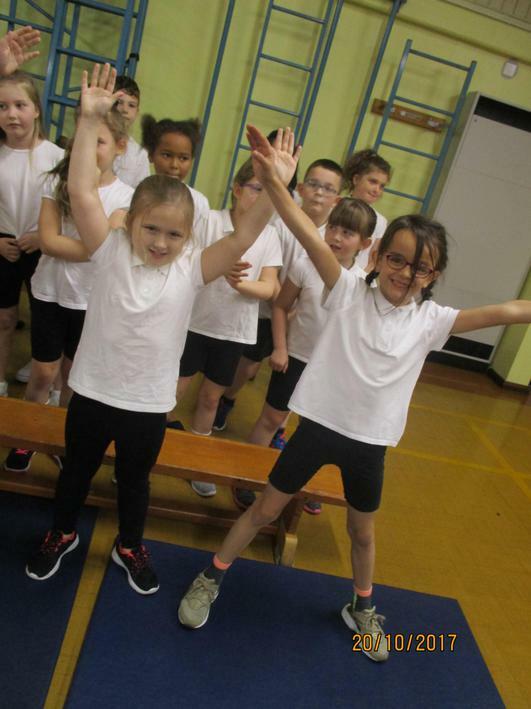 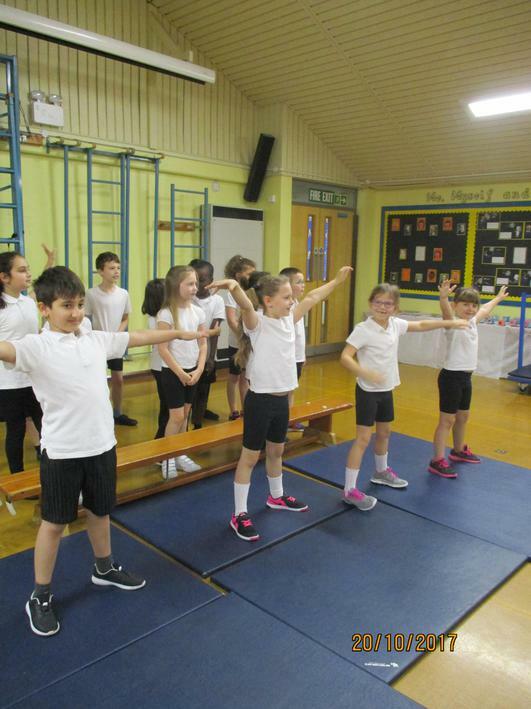 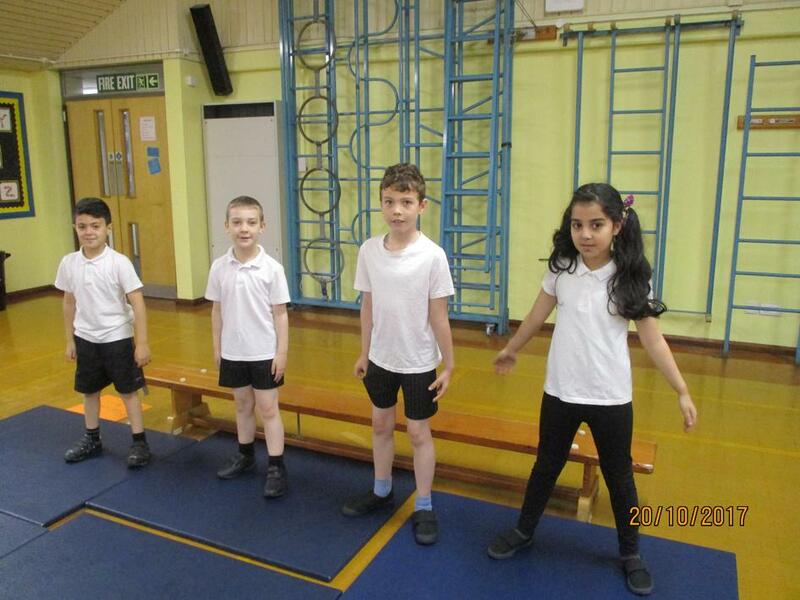 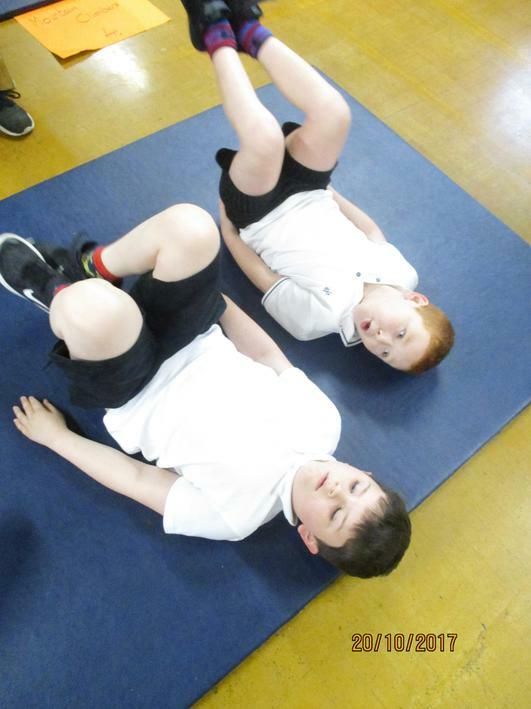 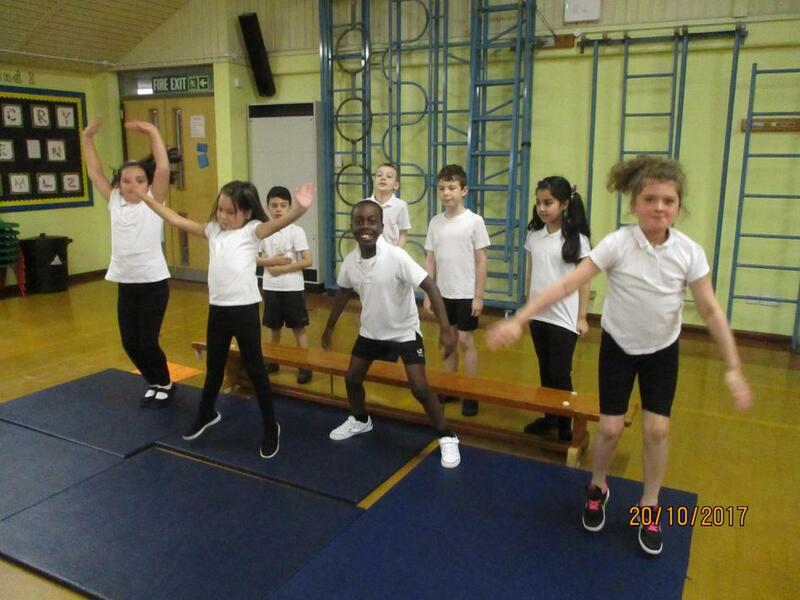 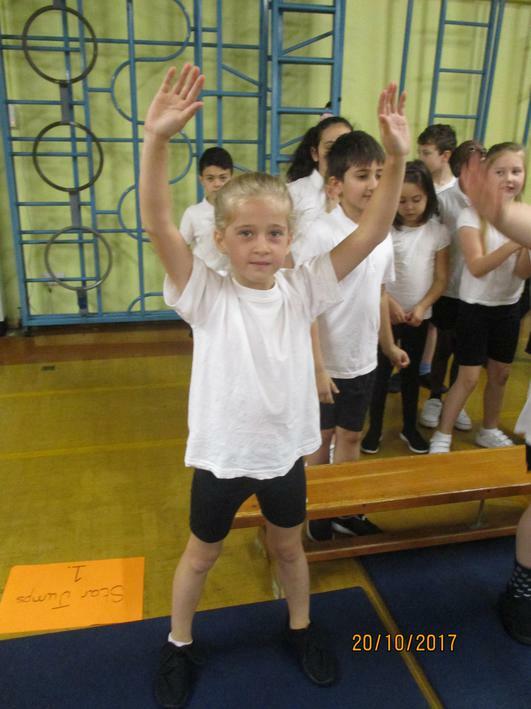 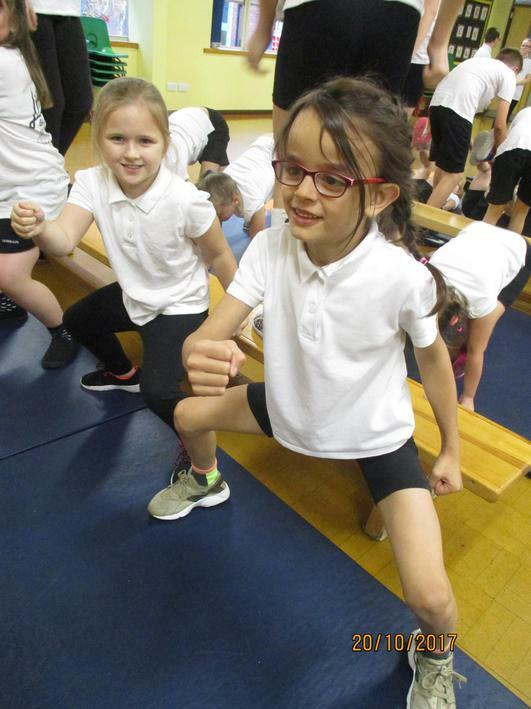 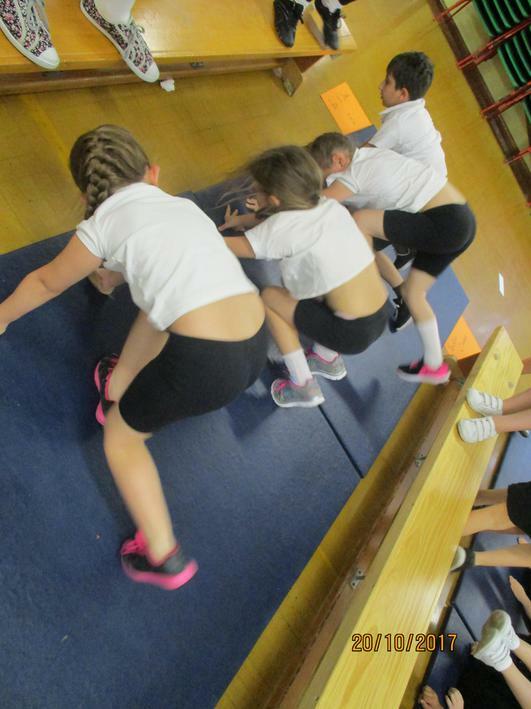 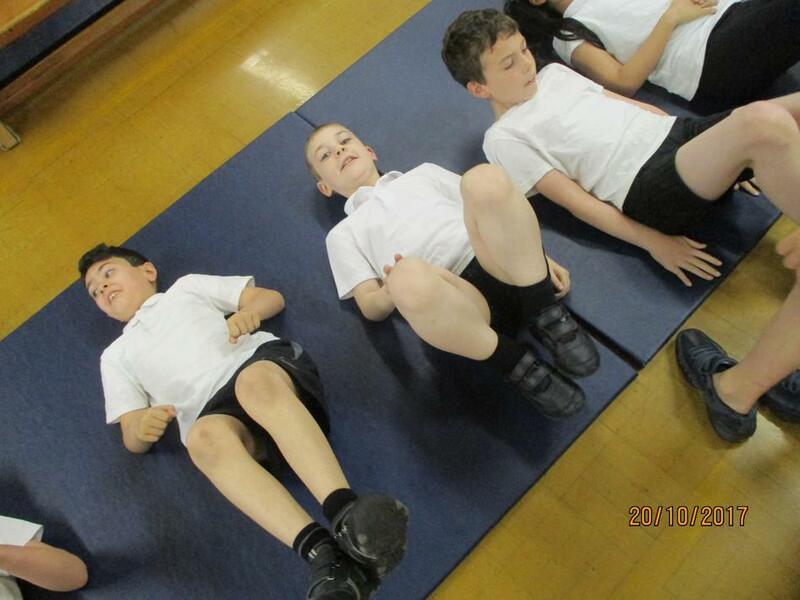 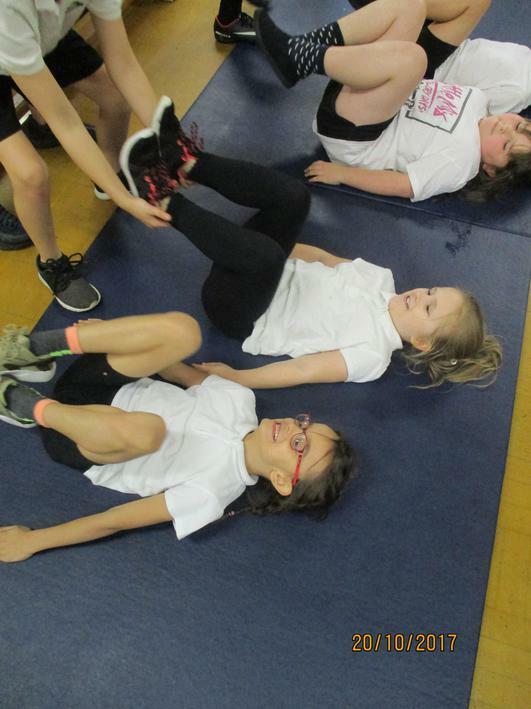 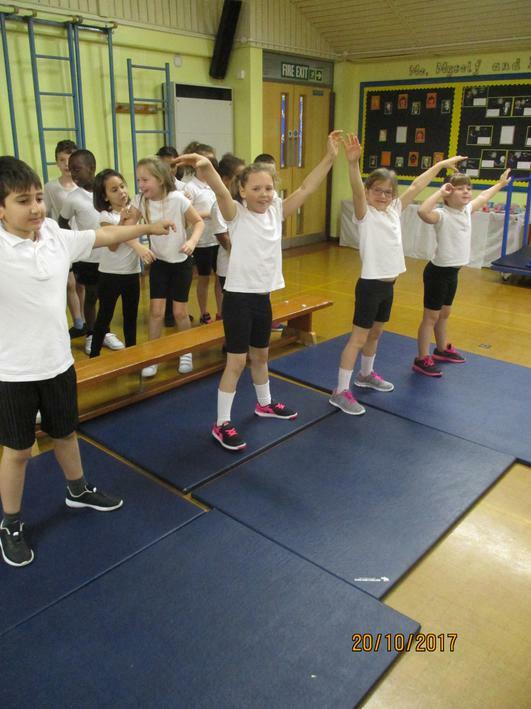 The children worked extremely hard during circuits in the hall as part of our team building event. 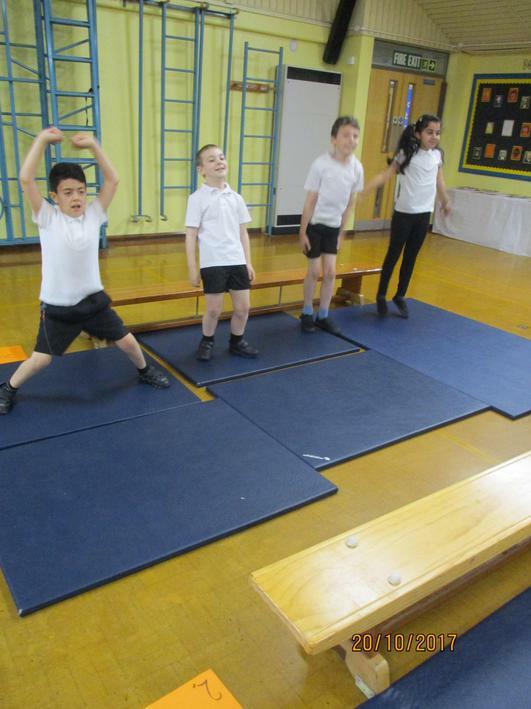 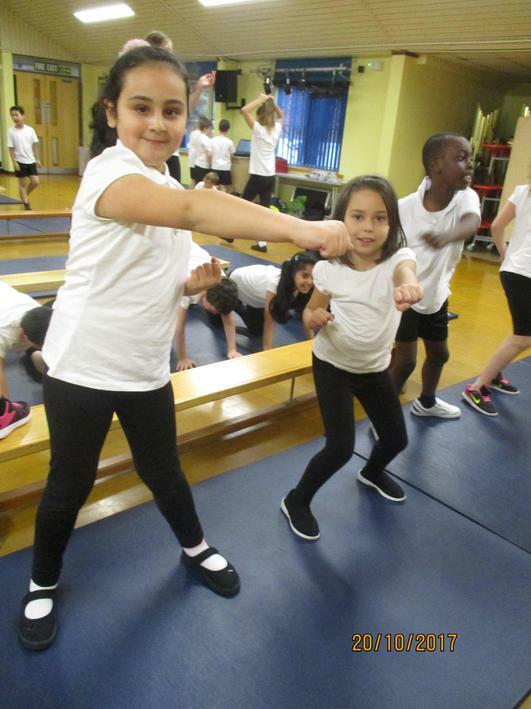 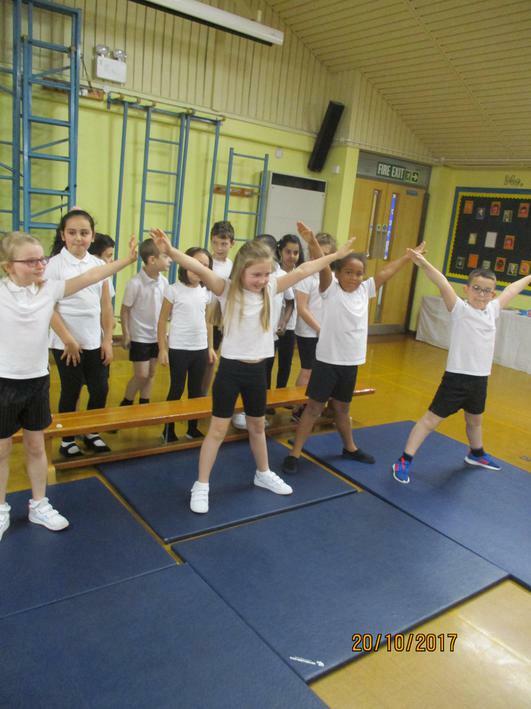 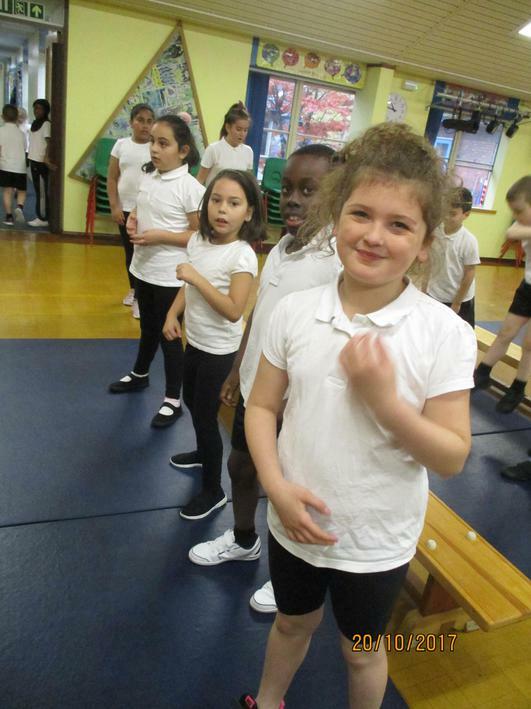 Each child participated in a range of different exercises which made their hearts beat very fast! 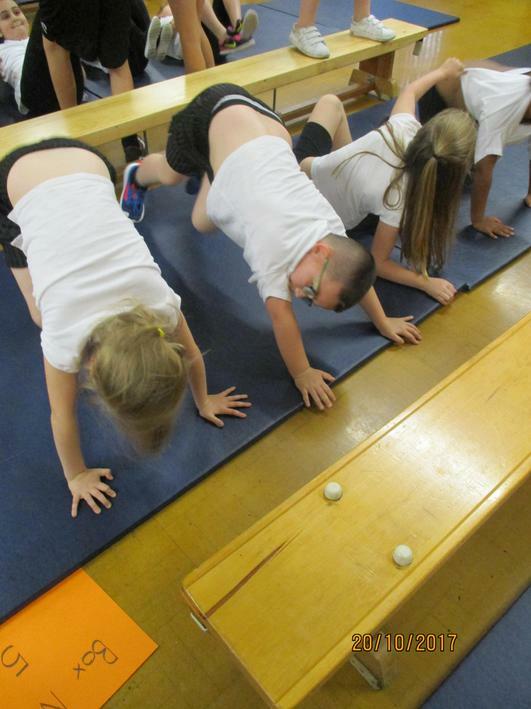 All children had a lot of fun and we had some very sweaty children by the end!